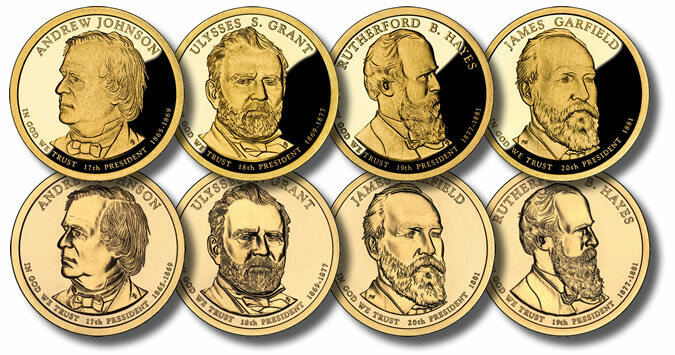 Presidential Dollar value is not much more than face value unless the coin is graded MS66 and up by a reputable grading service like PCGS or NGC. On further note these coins are not gold but made mostly of copper. Presidential Dollar Value facts. 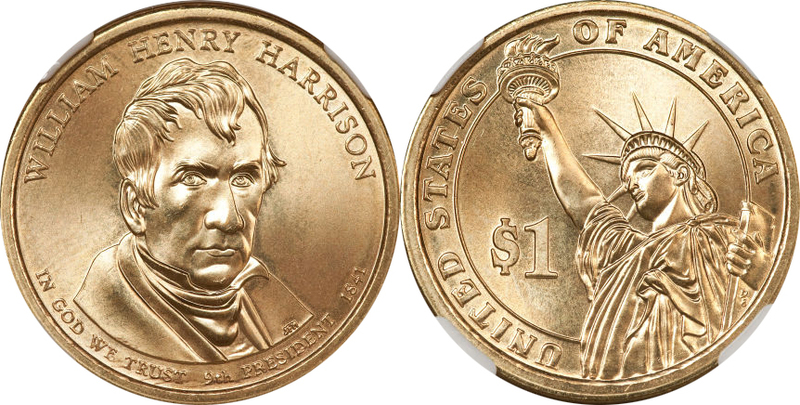 Find out how much your Presidential Dollar is worth.